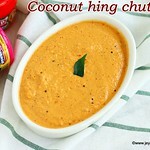 Coconut hing chutney | Hing chutney,made using fresh coconut,tamarind and asafoetida as the main ingredients. 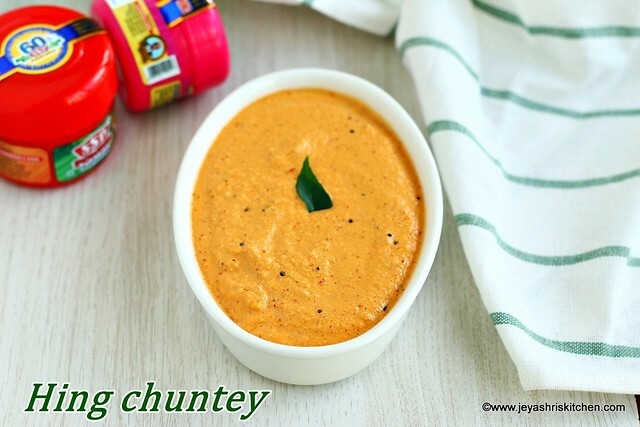 This is a very popular Konkani style chutney,pairs very well with idli and dosa. 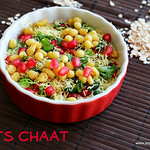 I love this with chapathi too. 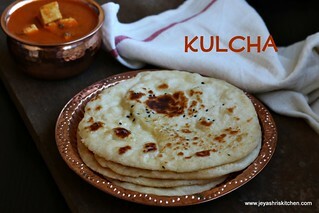 One of my friend recently shared this recipe and i tried it at home and it was a super hit. 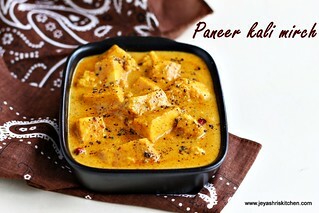 The crunchiness of the coconut,taste of tamarind and the flavor of Asafoetida complimented the chutney. This chutney doesn't need any chutney dal,so if you have fresh coconut at home,just proceed with the recipe of making hing chutney,popularly called in Konkani regions. 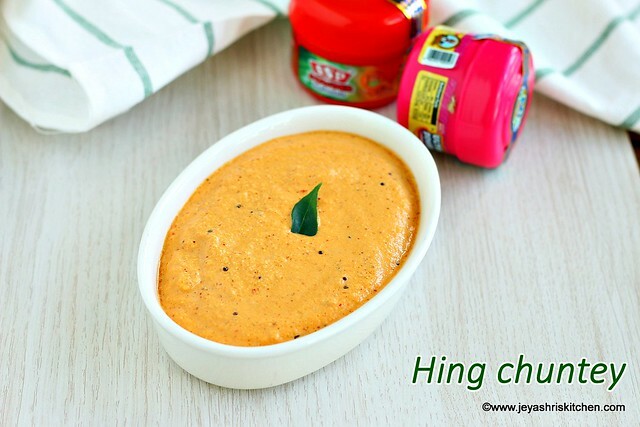 Though the recipe uses more of coconut, they call it as Hing chutney only. I made this Coconut hing chutney using SSP asafoetida. Move on the post to know more about SSP asafoetida. 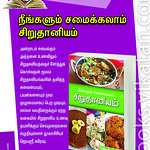 Indian cooking uses asafoedita | hing | perungayam in most of their cooking. 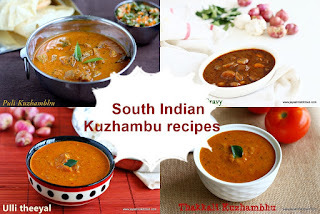 We South Indians mainly use asafoetida in Sambar and rasam and we strongly believe that perungayam gives flavor to the dishes. 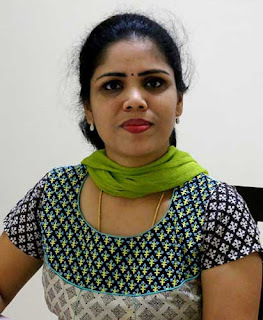 When SSP Asafoetida,leading manufacturer of perungayam in South India sent me their products for review,,i decided to make this chutney recipe. I have used SSP perungayam before,so i know the flavour of their product. Though it is slightly priced higher compared to other brands,but a very tiny pinch of SSP asafoetida gives more flavour to the dish. So if a recipe calls for 1/4 tsp of asafoetida, when you are using SSP perungayam,you can use 1/8th tsp of it. Their products are available Amazon and for my readers in Singapore, you can buy from Saravana stores Singapore,located at Rangoon road. 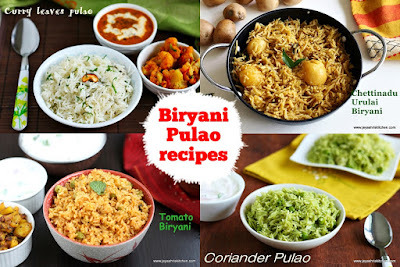 They have a wide range of products and i used Ultra powder asafoetida in this recipe. Check out the Amazon link to buy SSP products. Coconut perungayam chutney | Hing chutney,popular Konkani chutney made using fresh coconut,tamarind and asafoetida . In a pan add 3 tsp of oil and add the red chilis. Saute for a minute till the color slightly changes and ensure not to turn it black. Switch off the flame and add the tamarind and asafoetida. Grind this along with fresh coconut and salt. Add water to while grinding. Add it to the chuntey. 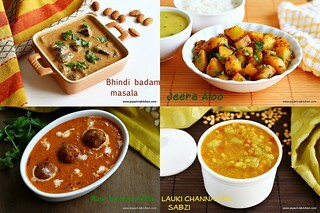 Mix well and serve with idli or dosa. In a pan add 3 tsp oil and add the red chilis. Switch off the flame and add the tamarind and asafoetida. 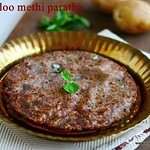 I used SSP asafoetida. Temper with mustard seeds and curry leaves in 1 tsp oil. This asafoetida chutney has to be consumed on the same day as more coconut is used. SSP asafoetida added more flavour to the hing chutney.